A fitness shrug built with moisture wicking! 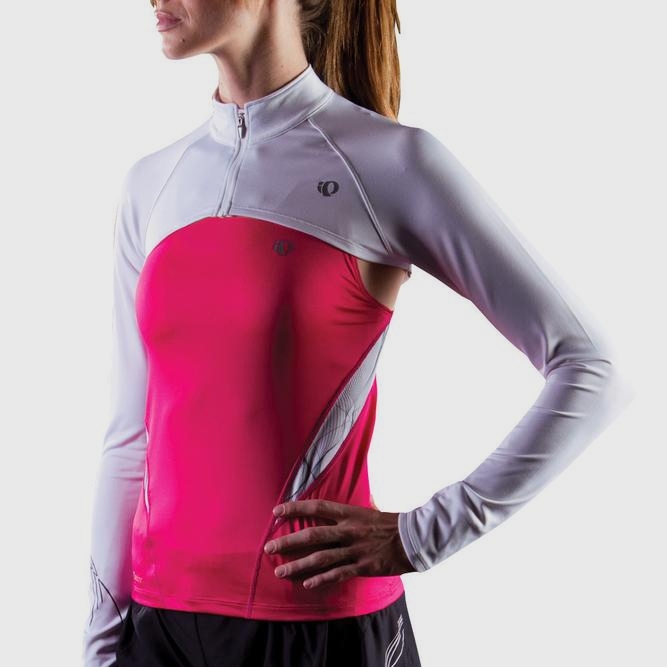 Pearl Izumi's form-fitting Infinity Shrug ($45) is designed to be worn over a sport tank for addded warmth. Once you're all warmed up, you can tie it around your waist without worrying about it flapping in the wind. It comes in black and white.